The actor's comments come after "Housefull 4" director Sajid Khan was accused of sexual harassment by two women. 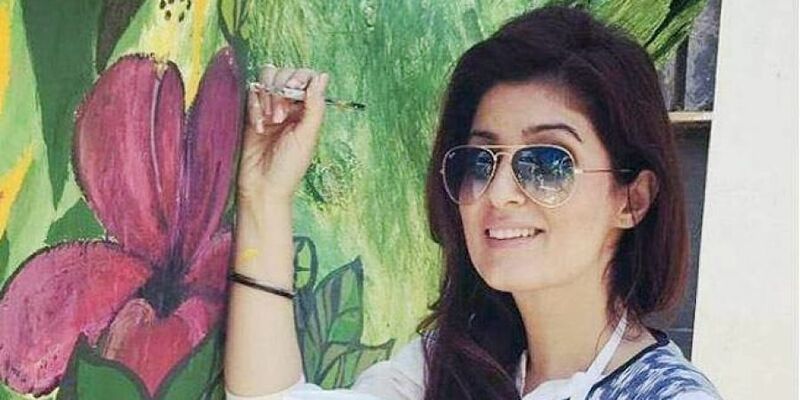 MUMBAI: Twinkle Khanna Friday called on the cast and crew of "Housefull 4" to take a "firm" stand on the multiple incidents of sexual harassment being reported on social media and said she was horrified by what women had to go through. The comedy film features Nana Patekar, who has also been "outed" by actor Tanushree Dutta, as well Khanna's husband Akshay Kumar. Khanna had earlier voiced support for Dutta, saying a healthy working environment is a fundamental right. "Please read this thread before judging or shaming #TanushreeDutta a working environment without harassment and intimidation is a fundamental right and by speaking up this brave woman helps pave the way towards that very goal for all of us," she had tweeted. Patekar has denied Dutta's allegations that he harassed her during a film shoot in 2008 and sent her a legal notice. Khan has not yet responded to the allegations against him. The cast of "Housefull 4", produced by Sajid Nadiadwalla, also includes Riteish Deshmukh, Bobby Deol, Sharad Kelkar, Pooja Hegde, Kriti Kharbanda and Kriti Sanon.